Vice Chief of the Air Staff, Air Marshal Shirish Baban Deo, batted in favour of Dassault Rafale fighter aircraft on Wednesday, 5 September. When asked to comment on the deal which has landed in a controversy over the pricing of the aircraft, the Air Marshal said told media persons that the French fighter jet is “beautiful and capable”. He, however, declined to comment on the political tug-of-war over the deal. “I shouldn’t comment but I can tell you all this discussion going on Rafale…because we know a lot about how everything went, we find that people don’t have information. We’re waiting for the aircraft. Rafale is beautiful and capable,” he said. “It’s a capability we need very quickly,” he asserted. The plea, which will be heard next week, was moved by advocate Manohar Lal Sharma who has alleged irregularities in the deal for the purchase of 36 fighter jets inked between India and France on 23 September 2016. The Air Marshal also commented on Indian private defence manufacturers producing fighter jets for the country in the light of the urgent need of fighter jet squadrons in the fast depleting fleet of the Indian Air Force. 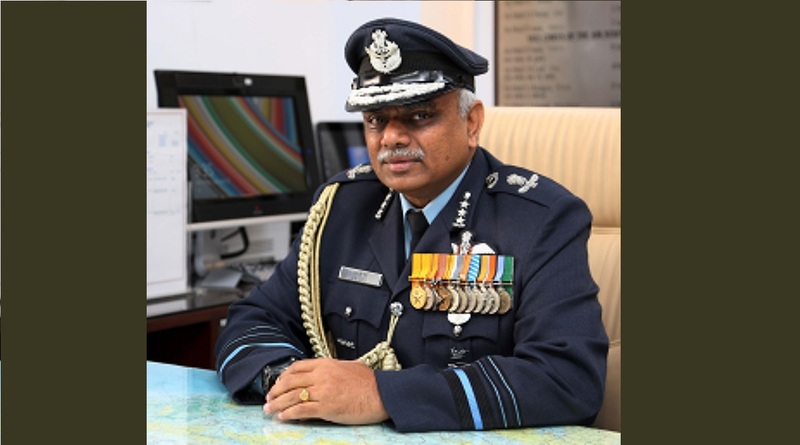 When asked if he favours manufacturing of the indigenously-produced Tejas fighter jet by private defence manufacturers, the Air Marshal quipped that he “personally does” while underlining that as per policy the Air Force will want a fighter delivered quickly and the money spent on acquisition of the aircraft to stay in the country. 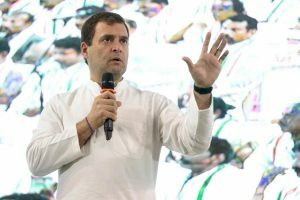 “The Air Force policy is that anything comes to us quickly and money stays in our country; that’s what is required,” he was quoted as saying by ANI. “Whether the money is with the DPSU (Defence Public Sector Undertakings) or with private company, as long as the money stays in the country, the investment is in the country and aircraft comes out quickly, why should we refuse it?” the decorated Vice-Chief of the Air Force said. The Indian Air Force currently operates 33 fighter squadrons each with 18-20 aircraft. The sanctioned strength of the Air Force is 42 squadrons, which would be three short of the strength needed to fight a two-pronged war.